Encouraging your child to practise between lessons is essential in helping them progress and develop their skills on their chosen instrument. 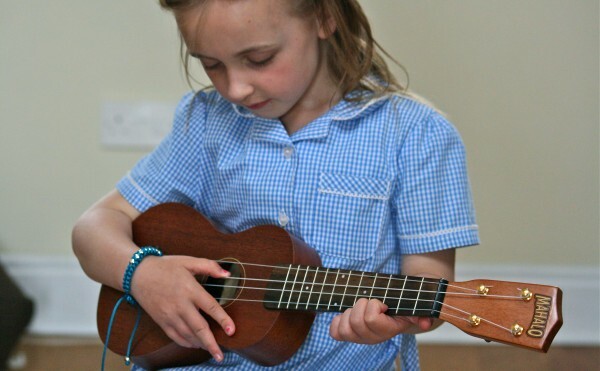 At Musicworks we understand that children develop and progress at different paces. This is not a problem, however, no noticeable progress due to a lack of practice is a problem. Regular practice at home will certainly help your child develop at the required pace. This doesn’t mean they have to practise for several hours every night (unless they really want to! ), but more realistically, perhaps try and achieve ten to fifteen minutes per day. Some practice, however short, is better than none at all! All our pupils are issued with a ‘Musicworks’ notebook. This is designed to help with home practice and should contain weekly instructions and ‘homework’ set by their teacher. It should also work as a ‘point of contact’ between yourself and your child’s teacher, and should be used if you need to convey any points or questions concerning your child’s progress. If your child requires a new notebook please contact us and we’ll issue a new one. Annual reports are issued every June and are designed to highlight your child’s overall progress, as well as praising their strengths and achievements. Practice may seem like hard work, but if it can be incorporated successfully into your child’s daily routine it will undoubtedly help their standard of playing improve. And as they improve, they will themselves become more inspired and enthused.